FIT strives to deliver quality travel and customer service to destination events around the world. With over ten years of customized luxury travel design & guiding experience on all seven continents and a passion for exploring the world and setting a global footprint, FIT wants to extend that passion and experience to its clientele. Living life through experiencing the movement of other cultures and communities, by venturing through cities, townships, deserts, & forests on a run, bike or hike, and by laughing or having a latte around the globe is the experience FIT would like to extend to you! Whether its a FITRUN experience to a top marathon destination or a FITYOU customized travel experience, we will work hard to bring you the FITventure that works for your lifestyle and goals. Be more. See more. Move more. 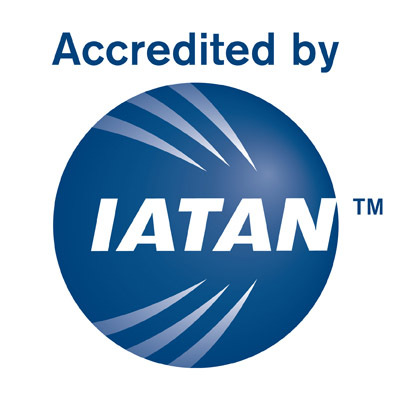 Fitness International Travel isa sanctioned travel agency accredited by IATAN.